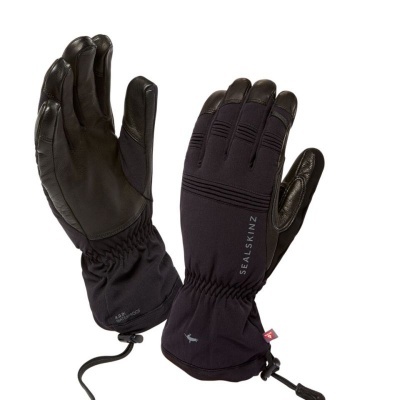 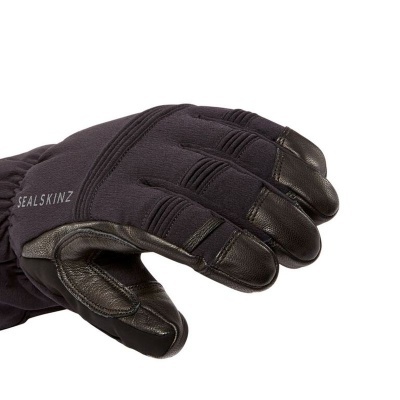 The Sealskinz Extreme Cold Weather Gloves are designed to provide warmth and protection in the most extreme conditions without compromising on flexibility or dexterity. Featuring advanced Primaloft insulation that traps heat and repels water, these gloves will keep your hands warm – even when wet. 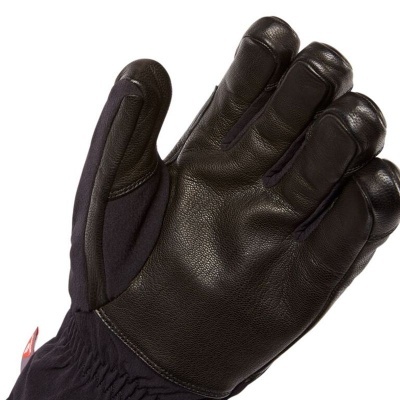 The Extreme Cold Weather Gloves feature Primaloft insulation – a material originally developed for the United States Army as a replacement for regular down. 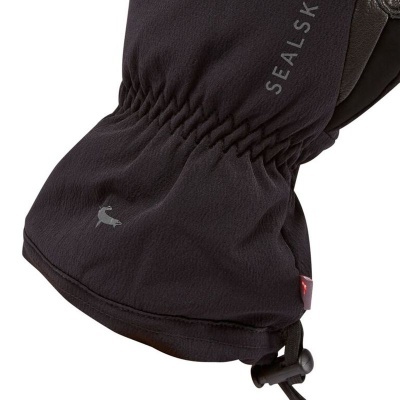 Primaloft, unlike down, does not absorb water (even when water is forced into its microfibre structure), therefore providing superior insulation, even when wet.